Here’s my most-used mastering compressors. I’ll describe how I use them. • Slate Digital FG-Grey. This is an SSL 4000 modeling plugin, afaik. 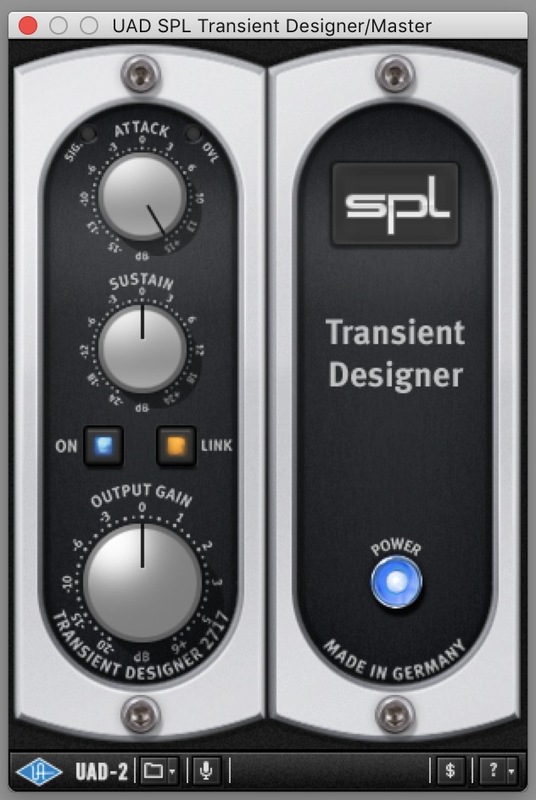 I mostly use it to tackle micro-dynamics if the mix has some really quick and peaky transients. This comp can do an insanely quick attack time (0.1 ms!) which is great for that, but you need to be careful to not introduce distortion with that. 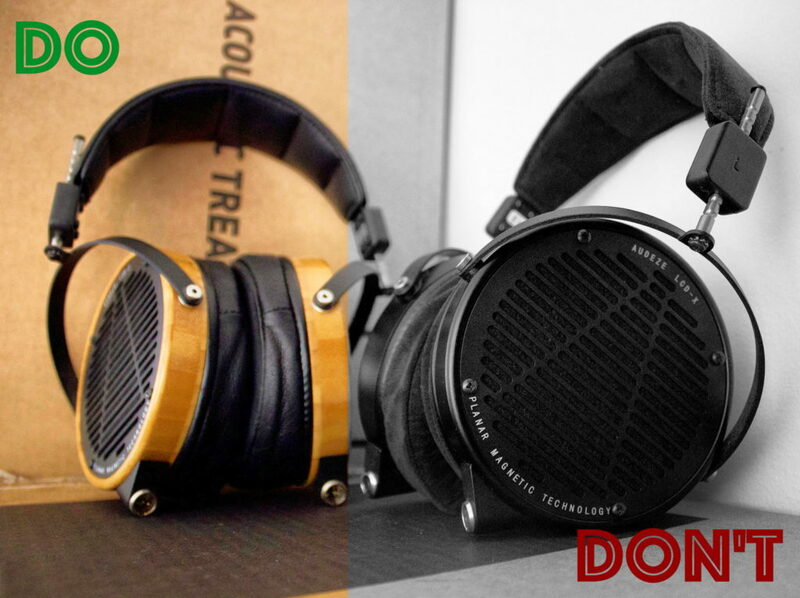 Why you need to squash those guys is they might trigger your other compressors. However, most of the time I squash those with Slate Digital Virtual Tape Machine, which is amazing on rounding off those peaks in a very musical fashion. And, I only do that if it’s needed (I never do any compression by default – actually I do hardly anything unless it’s needed). Modern transient emphasis tools cause problems sometimes when producers overdo them and don’t really listen to the mix without a limiter. Then, whey they disable the limiting and send the mix to me, it’s sometimes very peaky and overly punchy in a very snappy way. • Fabfilter Pro-C. This is my trusted “VCA comp”. I only use this to tame strong and hard-hitting peaks – most of the time it’s the snare. Does a wonderful job in smoothing out drums that are hitting too loud. I never go for less than 10 ms attack (can be up to 30 ms), and always go for quickest release when doing that. BTW, I’ve always found it’s easier to tame drums that are too loud than drums that are too quiet (e.g., if a snare isn’t loud enough, I either ask the producer to raise or use expansion – my fave expansion tool for that is Tokyo Dawn Nova EQ). In a nutshell, the first one is a slow compressor, which I use for smoothing out level variations between song sections. This less often happens in electronic music, but whenever I master rock or more acoustic styles, it’s natural that level rises in some sections. This can be desired, of course, but if it gets too loud in some parts, the optical part of Shadow Hills is a godsend. I always it as a “safety net” at least. The second part is a fast VCA. I rarely use this for regular snare compression or such BUT it can work very, very nicely in adding a bit of squeeze and punch, which can largely benefit styles like techno and house if they’re slightly sloppy. If and when I do this, I always send the producer two versions: one with this added pinching and without, and most of the time they like it a lot. Yet another amazing slow “glueing” compressor. Simply put, the harder you drive the song to it, the more it glues its elements together. I often have it after the Shadow Hills, and this one adds a wee bit of coherence to the overall sound. Now this is a special spice compressor that I don’t pull out that often, and you gotta be careful with this badboy. This guy can add some seriously expensive-sounding punch to the mix. Kind of “hard-hitting”. Can work wonders with styles like hip hop where tempo is kind of slow but you want those drums to smack you! I use it for sub taming more than anything else; bass music producers with inadequate monitoring often crank up the sub, and it’s my job to tame it. I’ll be honest, you can control the sub by massive amounts if need be, and you won’t hear it. I absolutely love this one. The other bands are useful, too; I also use the high-mid band a lot…e.g., let’s say there’s a vocalist screaming too loud…this guy will probably help you with that. I often get just the premaster from the producer and I can’t touch the mix, so it’s my job to tackle the master issues, and these tools won’t let me down. 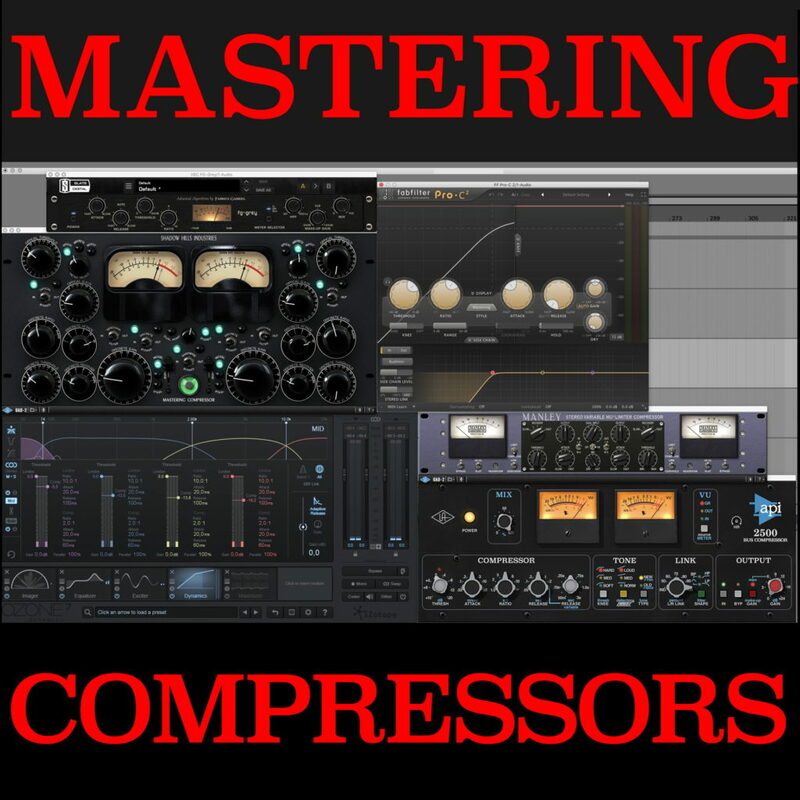 I’ll add that mastering compression is an often misunderstood topic. I can guarantee that every time there’s a question, “How do I make my song louder?” on a music group or forum, within the first five replies there’s someone saying “You gotta compress your song”. No. Compression barely has to do with raising the level of your song; compression mostly controls dynamics. It’s the limiters job to raise the level (yes, yes, technically a limiter is a compressor with an infinite ratio, but there’s a reason limiters are called limiters and not compressors…I dare anyone to make their song louder using a traditional comp with an infinite ratio while keeping its punch…won’t happen). Also, it’s good to be aware of these different compression types. I recently saw a person ask what compressor he should buy for his master channel, and I saw a ton of suggestions, while no-one was asking what kind of use he needs it for. You gotta be aware of how different compressors work…you won’t be able to treat drums that hit too loud with an opto-type compressor, for example, while a faster-acting comp is totally worthless in trying to smooth out varying levels in song sections. I’ll be back to mixing and mastering grind on week 2 of 2019. See over a hundred happy client reviews on this FB page. Quick though of the day regarding transients / level of drums in the mix. These days, it’s easy to overdo transients with any transient designer. But it’s good to understand that when it comes to mastering and limiting, you WILL hit a wall at some point regarding transient level. 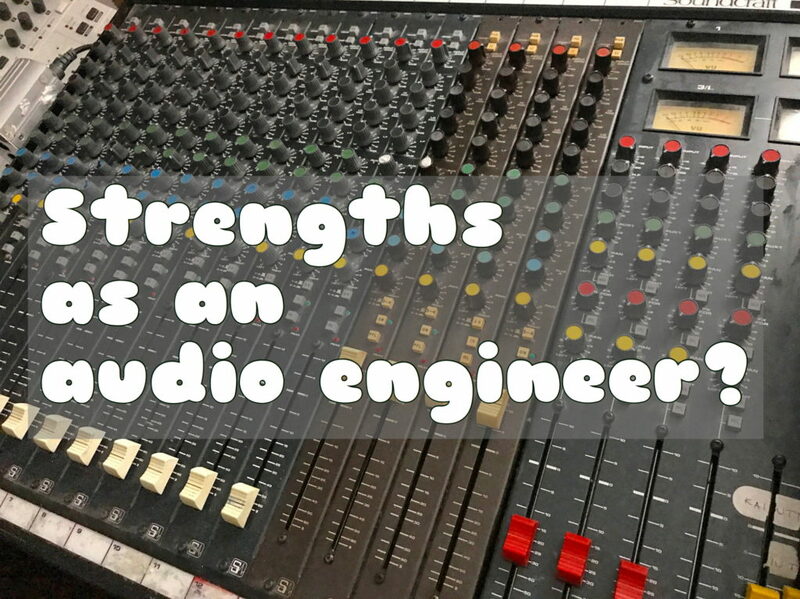 Looking back at what I’ve learned from working hundreds of different producers along the years, I wrote a few quick DOs and DON’Ts for working with a mixing/mastering engineer. This is by no means a comprehensive list, but considering these will mean way fewer headaches in my job. • Know how your music should sound; words often fail here, so 1–3 reference songs from your favorite artists/labels is an excellent starting point. We all have those songs, so just spend a bit of time finding those that you think represent your style somewhat close. Remember, a good song does not necessarily equal a good-sounding song. It’s happened to me many times that I get to hear, “Yeah, actually, it doesn’t sound good, but I thought it’s just a good song”…and then we start all over again. This will cost you the price of two masters in the worst case. I’m amazed by this Gullfoss EQ plugin by Soundtheoryltd. It’s an automatic corrective EQ that can tame and boost things. Working on a 20-song album today where some songs need a little bit of clarity but where EQing isn’t breathing what I want to the sound. Maintaining close, tight communication with the client is key to me – to ensure ideal end results. I want no less, and I don’t want to get paid before we’re there (I’m often suggested pre-payment, but I always say, let me make it right for you first, and then you can pay me…and my clients always pay me, even though the option of not doing so in case they didn’t like it is there). What’s very common with most mastering services (especially big, expensive ones) is that you send them your mix/premaster, they do their job…and even if there’s some glaring issues in it, the mastering engineer won’t make a point about it…then you’ll get the master back and hear all the shortcomings emphasized – but the mastering engineer won’t point it out to you (I do; I always feel we’re in it together).